Most of its route, except for its Himalayan connection as well as those in the south to the ocean, has been well known to both Indian and International scholars as at least some of the present day seasonal river the Ghaggar- Hakra, especially the part that passes through Haryana and Rajasthan. 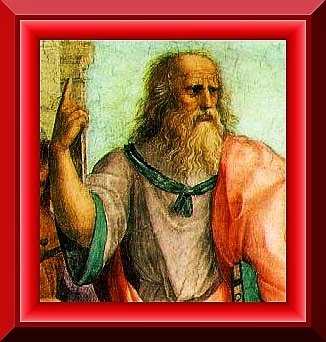 This is well confirmed by an overwhelming body of both ancient as well as modern scientific evidence. However, its northern connections and tributaries are not fully located yet. Similarly, the southern connections are also not fully known. In case the river is revived these may have to be reoriented in any case because of division of India. The identification of the Vedic Sarasvati River with the Ghaggar-Hakra River was accepted by most scholars as early as the 19th and early 20th century, including Christian Lassen, Max Müller, Marc Aurel Stein, C.F. Oldham and Jane Macintosh amongst others. The Nadistuti hymn in the Rigveda (10.75) mentions the Sarasvati between the Yamuna in the east and the Sutlej in the west, and later Vedic texts like Tandya and Jaiminiya Brahmanas as well as the Mahabharata mention that the Sarasvati dried up in a desert. The goddess Sarasvati was a personification of this river. The late Rigvedic Nadistuti sukta enumerates all important rivers from the Ganges in the east up to the Indus in the west in a clear geographical order. Here (RV 10.75.5), the sequence "Ganges, Yamuna, Sarasvati, Shutudri" places the Sarasvati between the Yamuna and the Sutlej, which is consistent with the Ghaggar identification. The wide river bed (paleo-channel) of the Ghaggar river suggest that the river once flowed full of water during the great meltdown of the Himalayan Ice Age glaciers, some 10,000 years ago, and that it then continued through the entire region, in the presently dry channel of the Hakra River emptying into the Rann of Kutch. 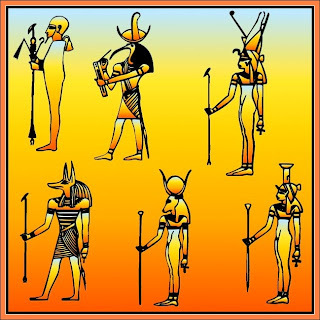 It continued to flow with reducing flow until perhaps around 1500 BC. Its peak flow may have been much earlier, thousands of years prior to that. Presently it is a seasonal monsoon river only, having been disconnected from its Himalayan source that may be the the Tons River and Baspa rivers that presently flow eastwards and westwards to merge with other rivers. During the active Indus valley phase the Sarasvati River was not just a monsoon river because it was possibly fed by tributaries from both Yamuna and Sutlej and also from the Himalayan glacial regions directly aside from the Shivaliks at a point somewhat west of the Yamuna but east of the Sutlej in the Himalayas, so as to become the mightiest of rivers of the time. This last river exit ( The Tons river) is likely to have changed its course somewhat due to seismic activity or landslides so that it began to flow into the Yamuna instead of southwards independantly dealing a blow to the Saraswati river in the dry months of the year. It seems clear from the Rigvedic description that it is not that the Sutlej or Yamuna rivers that have moved away from Saraswati River, because those rivers too existed in ancient times but rather it is the tributaries of Saraswati that have shifted away and begun to flow into the former rivers instead of the Saraswati River. The most important of these are The Baspa that flows into the Sutllej now and the Tons that now flows into the Yamuna. Research points to the the ancient Saraswati river having had a source in the glacial waters of the Himalayas. The theory states that the Tons river became a tributary of the Yamuna a few thousand years ago following a tectonic event in the Himalayas. If this be so, the Tons once ran an independent course running south-west into Haryana where other tributaries merged into it. This river was then the Saraswati mentioned in the Vedic texts as the greatest of all Indian rivers. However, all this is a matter for further research but the fact that the Saraswati river was the mightiest of rivers of its time is not in doubt as evident from the prominent Indus valley sites dotting its course. Some scholars who say this river may have been another one in Afghanistan begin with an erroneous historical premise that Vedic Aryans originally lived in that region and later invaded the Indus valley civilization. A huge body of later evidence indicates that no such invasion ever took place but that migrations into the sub continent has been gradual and peaceful from both west and south stretching over centuries and millinnea and such migrations were peaceful ones as different groups arrived from harsher northern environs and found the fertile plains of North West India conducive to settle down. The exodus from the Indus valley was a result of climate changes and drying up of the Saraswati River. With the disappearance of the Saraswati River, the first organized and most sustainable civilization of mankind known as the Indus valley civilization in modern times quickly disappeared from the planet. 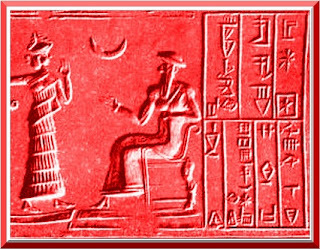 But before it vanished it gave the seeds of civilization to the world beginning with Sumeria, followed soon after by the Nile valley, Athens, Rome, Europe and the New World. 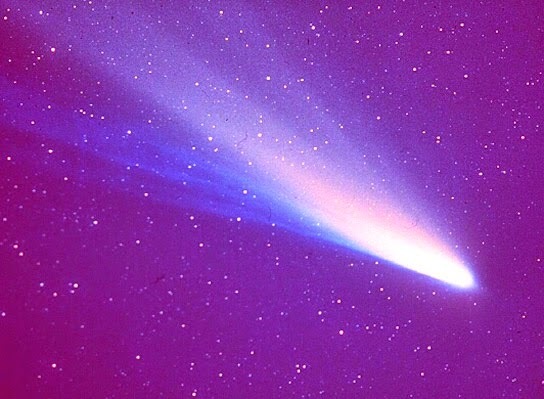 What it could however not transmit was its message of love, truth and lack of greed. 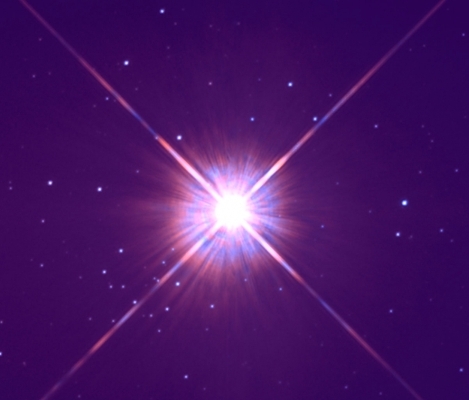 Each quanta of civilsation was more advanced than the one that preceded yet each quanta of civilisation was also further removed from love, truth, peace and joy. It is for this reason that the more organized human societies became, growing from these initial seeds, the more stressed and miserable they became too. 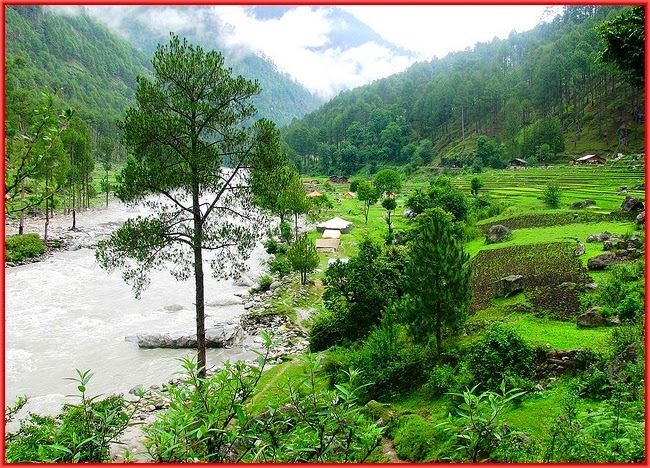 The source of Tons river lies in the 6,315 meters high mountain presently known as bandarpunch. 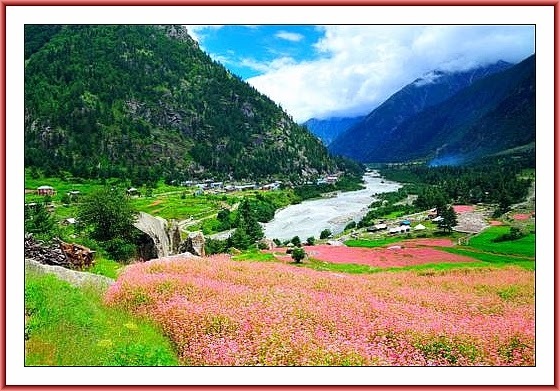 It is the most major perennial Indian Himalayan rivers. In fact, it carries more water than the Yamuna itself which it now meets but did not a few thousand years ago to become the Himalayan source of the Saraswati River. 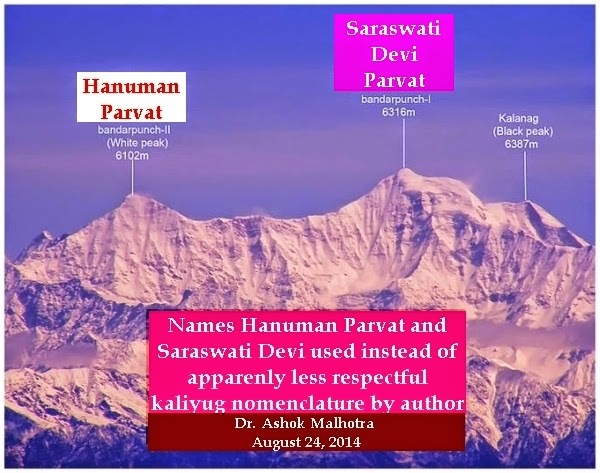 It should be most rightly be recognized as Saraswati Devi Mountain just as the Nanda Devi Mountain is regarded as a personification of Parvati Devi as a mountain, rather than the less respectful kaliyug names perhaps inspired by the Europeans who have explored these mountains in recent times. The drying up of the Sarasvati region may have been accelerated due to natural solar cycles or due to man made causes very much like the present day climate change. Recent studies suggest that deforestation rather than green house gases are the major cause of climate change and this must have taken place in the Indus valley civilization too because of agricultural and rising human needs, eventually forcing the civilization to abandon their cities along the Sarasvati and move eastwards towards the greener Yamuna and Gangetic plains. Ancient humans had greener pastures to move to because much of the world was not inhabited then. Modern humans will have no such luxury because human population is already near the peak. Modern day climate control efforts may fall flat on their face if the widely held (although not universally held)assumption that greenhouse gases rather than deforestation is the cause of adverse climate changes is incorrect (See this). Since the beginning of time humans have given more credence to the most widely held belief rather than truth until it becomes too unreasonable such as the belief that the earth is flat. 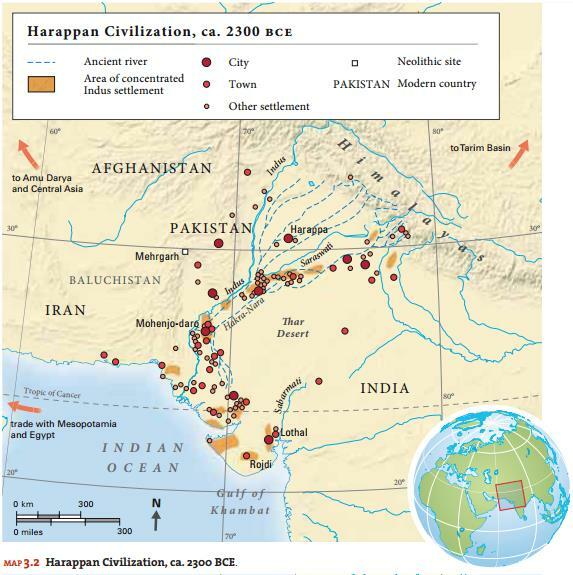 A clinching evidence in favor of identifying the Ghaggar-Hakra River as the lost Sarasvati is recent archeological evidence that traces the cities dotting the route including the most ancient site of Bhirrana and the largest ancient Indus valley city of Rakhigarhi (see map here ). 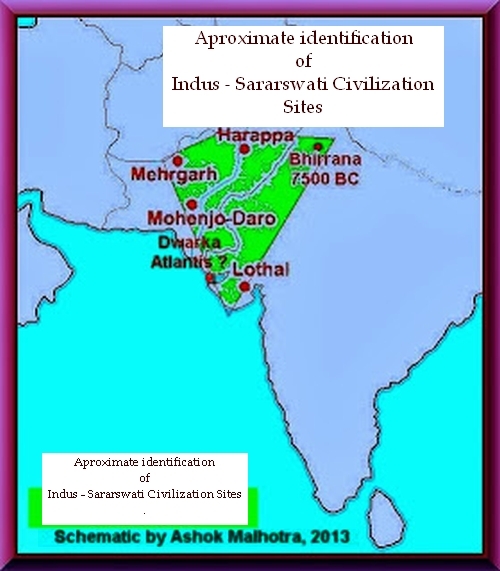 Although the Indus valley civilization is the name given to the ancient civilization of the sub continent, the Sarasvati River rather than the Indus was the centerline of this ancient civilization and its more correct name should have been the Sarasvati Valley Civilisation. Alone of streams Sarasvati hath listened. 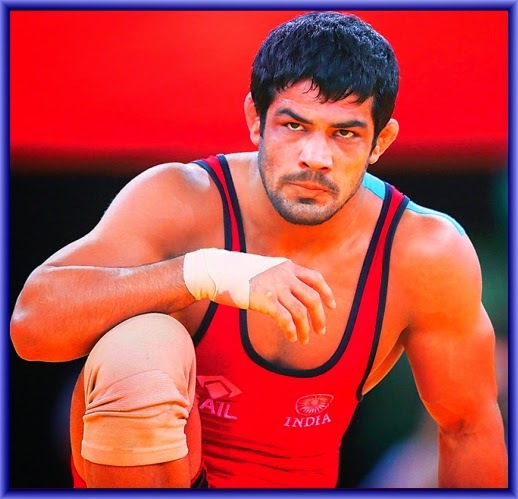 The last line of this hymn reminds one that even with the few remanants of Saraswati that flow through Harayana today, that region has the strongest persons in the world, on a diet of milk and milk products rather than meat and synthetic drugs, such as the Olympian medal winner Sushil Kumar the wrestler, who defeats and lifts up world champion wrestlers of the world as if holding up like a light chair before dashing them into the ground of defeat, as well as several others, including the Rajputs further along the course of the river in Rajasthan. It is also possible, although it remains to be investigated, that once the Tons river merged with the Yamuna river, its flow became so excessive that some it went underground to flow as an underground river under the present day Yamuna all the way to Allahabad in the east emerging as a river bottom spring and merging there at a point the Ganges and Yamuna rivers merge. Thus there may be truth to the hypothesis that the Saraswati that got lost from western India emerged at Triveni Sangam, Allahabad. Even if the hypothesis of the invisible underground river is not true, there is no doubt that the sangam is a Triveni Sangam ever since a period when the Saraswati River mixed and hid itself within the Yamuna, the two goddess sisters flowing as one. 1. Increasing the flow of water at the north end of the Ghaggar river by channels connecting to the Baspa and the Tons River through modern engineering to restore at least some of its ancient flow. 2. A part of this river enters modern day Pakistan it seems and therefore a new alignment would have to be charted at this point, south-eastwards towards Ahmedabad perhaps, from whence it may flow into the ocean as shown in the map.The precise alignment would depend on the natural topography of the area. The attached map with this note shows a possible route for the Sarasvati river. It is only an approximate schematic since precise topographic data is not available to this author. However, it may offer a starting point to those interested in reviving Ma Sarasvati River. They can iterate upon it keeping feasibility and the ground situation in mind. Being a major project it can be developed in small phases, adding one connection at a time at its northern end while simultaneously working at its southern route to prevent it leaving the borders of India. It may be pointed out that some of the Indira Gandhi Canal system in Rajasthan may merge in Saraswati river or become its tributary if the river is revived. In case the Tons river is once again redirected to the Ghaggar, a feat easily implemented with help of modern engineering, as a result of this note or otherwise, it is requested that some of it must still be allowed to merge in the Yamuna ( perhaps in a fifty percent ratio) so as to preserve its flow and maintain the sanctity of the Yamuna plain as well as that of Triveni Sangam, the site of the Kumbh Mela. There is a belief amongst some mystics, a belief this author does not doubt due to his mystical interests aside from technical and scientific ones, that goodness, truth and prosperity began to vanish from India and the world as the waters of this river dried up and shall return only when this river is revived. One may not free oneself of substantial sin in bathing in the waters of Saraswati as one may by bathing in the waters of the Ganges because Ma Saraswati appears only when humans free of substantial sin dwell in the land, and when men free of substantial sin dwell in the world, when they stop crucifying symbols of truth and stop terrible atrocities on innocent helpless humans, even children, proclaiming proudly in unison with the richest and strongest countries of the world that it is their right to do so, a right to defend their stolen gains. Instead, when men shed substantial and obvious sin, she blesses them with substantial health and knowledge from her right hands and prosperity and peace from the left hands, beckoning all such to her gates with her sweet music"
Mountain image adapted and modified from: http://en.wikipedia.org/wiki/File:Bandarpunch.jpg This work is licensed under the Creative Commons Attribution-ShareAlike 3.0 License. I posted this about six hours ago but since than have been editing it adding more details. But it is done now. In the addition has been a new nomeclature for the previously named bandarpunch name that was not respectful to me for something to be revered. therefore I gave them their natural name based on their vedic history as the Saraswati Devi range. It is shown in the picture included in the post. The difference in date August 23 in the comment and August 24 in the photo is because dateline difference between the server and this blogger. Thanks Hari Chand ji. Glad you liked it. Wonderful and very informative article. I am very much convinced with the facts you have put up. I will be visiting Tons river in one of my upcoming Trek. And now I feel that I am going to meet Ma Saraswati. Thank you Chandan. Your support is appreciated. Please accept best wishes for your trip and if you catch a nice picture or two do post it online somewhere with a link as a comment here. 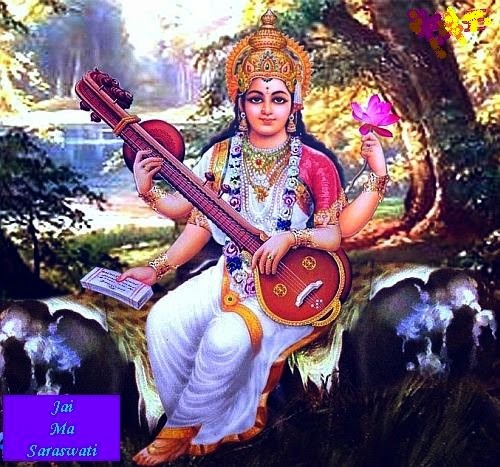 Jai Ma Saraswati. I shall add a link to your photos as an update to this article then. Once again, best wishes for your trip. May Ma Sarwasti guide your steps. Absolutely beautiful and informative. I have backpacked parts of India and fell in love with the land and people and culture. There's so much I hope to learn about life from these incredible people. 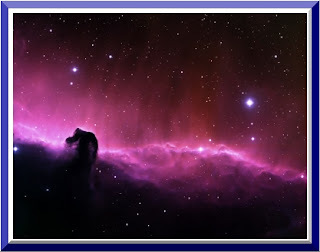 I recently read a book, Mysterium by Susan Froderberg. This book is centered around Sarasvati mountain range. I went on to Google it and have had trouble finding anything about the mountain range. I assume this is because of the less than respectful name given to it. Thank you for all of this valuable information. I hope to trek this area one day soon and see the river for myself, giving tribute and thanks to the Goddess. Thanks Ashley, also for the reference. I shall look for that book. I love the Himalayas too. The beautiful GARDEN OF EDEN and ATLANTIS, those photos reminds me that civilization may had come only from INDIA. The oldest of all, the mother of all. (I'm italian).